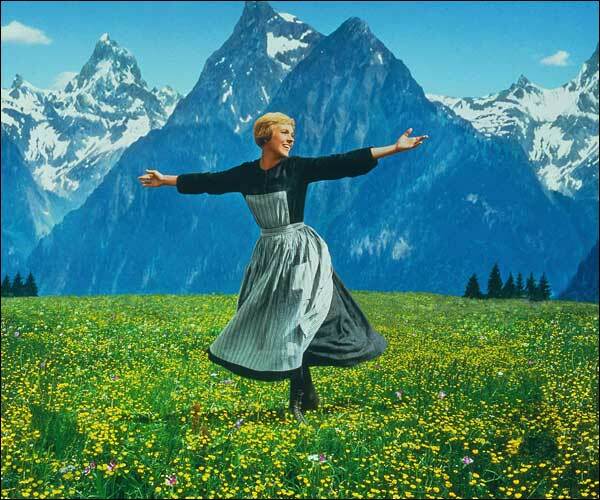 The hills are alive…with me! Off to Bavaria for a friends’ wedding and a week of hillwalking, beer, and dirndls. See you in a little over a week, when I’ll cover the London scene. Auf wiedersehen!